GALAXY Note 10.1 SM-P600 Find any firmware, ever released by Samsung. 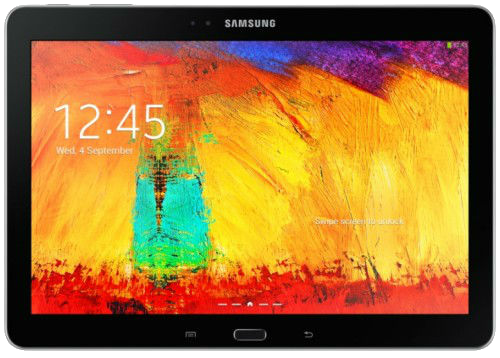 Download the firmware for the GALAXY Note 10.1 SM-P600 with product code XAR from Cellular south. This firmware has version number PDA P600UEUCND2 and CSC P600XARCND2. The operating system of this firmware is Android 4.4.2 , with build date Sat, 12 Apr 2014 14:42:17 +0000. Security patch date is N/A, with changelist 1146904.